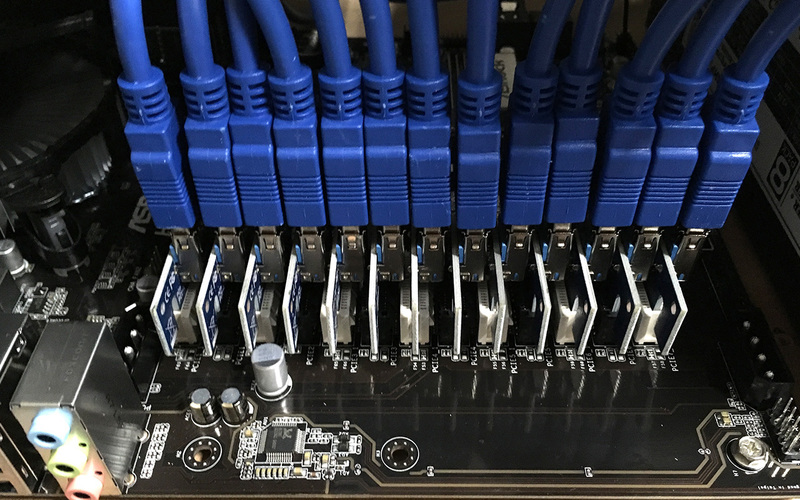 We have been playing around with the AsRock H110 Pro BTC+ motherboard for crypto mining with support for up to 13x GPUs and we can already share some feedback based on our experience with it. 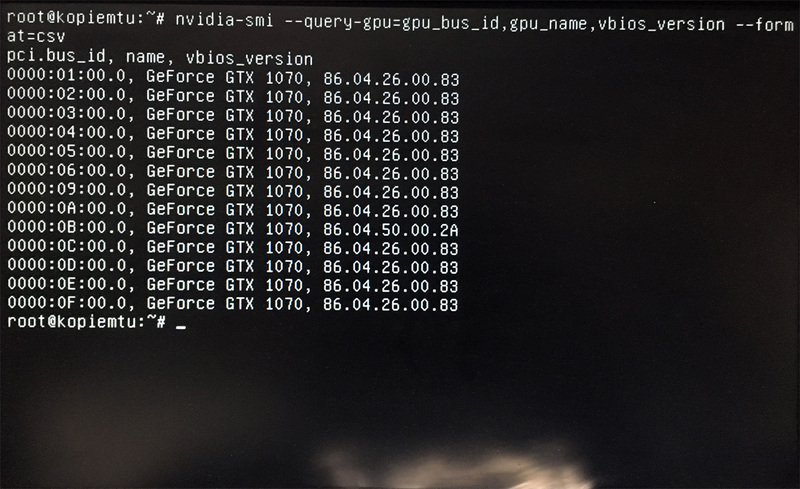 So far we have tried running the motherboard with thirteen Nvidia GPUs of the same model – namely GeForce GTX 1070 under Windows and Linux. 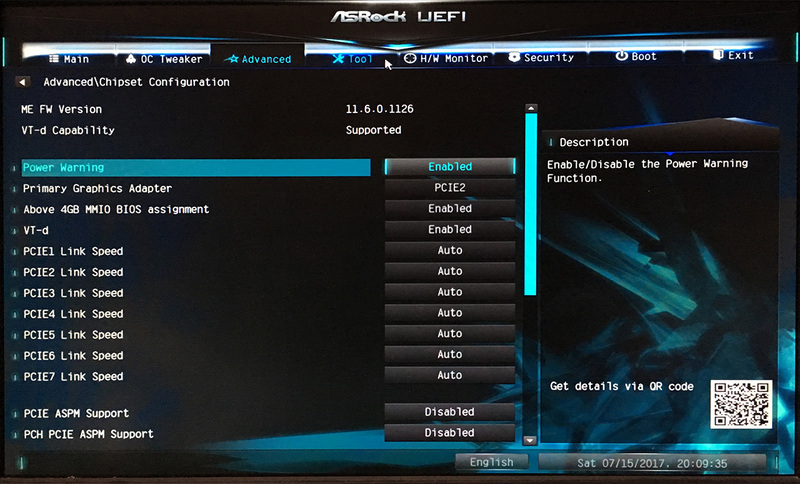 AsRock recommends that you use a mixed combination of 8 + 5 GPUs under Windows and we can confirm that we were not able to make more than 8x GTX 1070 GPUs work properly under Windows. 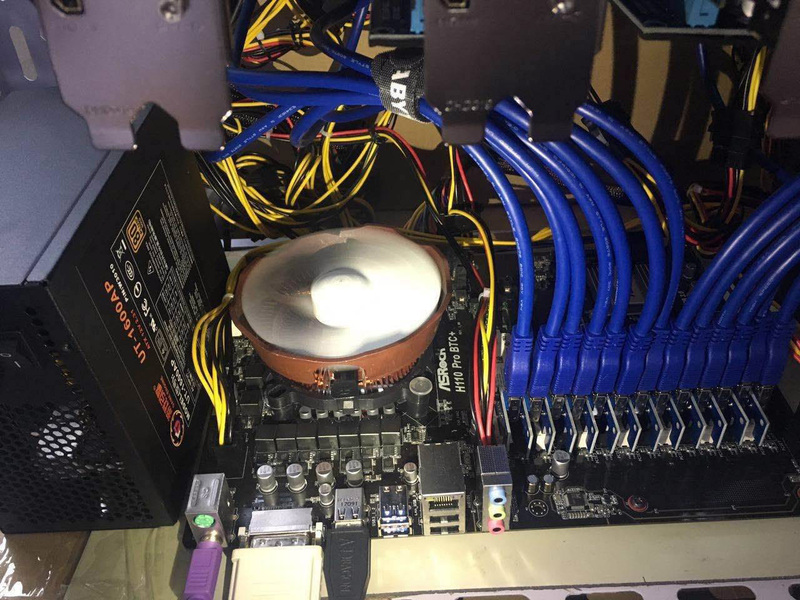 Adding a 9th or more video cards makes Windows unstable and even if the driver gets properly installed as soon as we run a miner the system freezes, running multiple instances of miners on just a few cards each does not help. With Linux-based mining distributions however we had no trouble running the motherboard just fine with all 13x Nvidia GPUs out of the box. Running 13x GPUs on a single motherboard brings up a lot of potential problems with you connecting everything up and making it work. 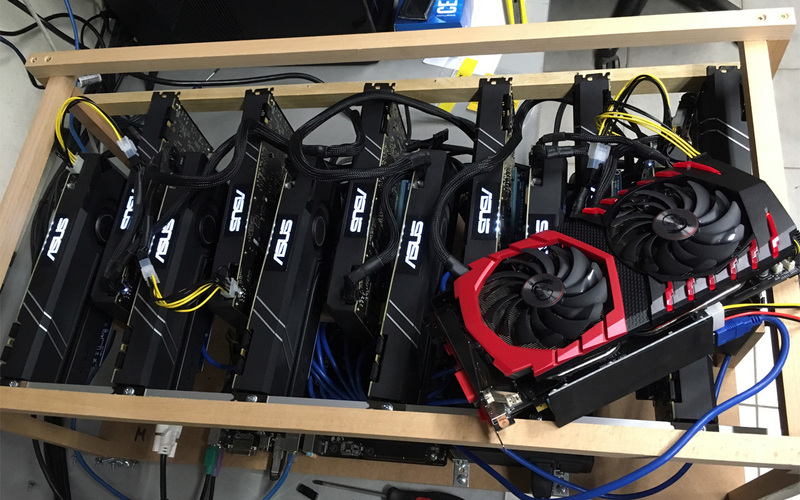 It does require more space than a regular rig designed for just 6 to 8 GPUs, even though we actually managed for squeeze 12x GTX 1070 GPUs in such a rig for the sake of testing only, the last card was a bit too much however, so it remained on the top of the frame. Again this setup was just for testing things up and not for a production mining rig that will run 24/7, so make sure you have a larger frame for 13x GPUs when using the AsRock H110 Pro BTC+ motherboard. Even the 2000W Leadex PSU does not have that many 8-pin PCI-E power connectors, not to mention the need of SATA/Molex power connectors for the extenders per power line to be on the safe side. You are looking at minimum two power supplies with enough power connectors and try to avoid using power splitting cables, apart from maybe a second 12V CPU line that can be safely used for provide one or two extra PCI-E power connectors (depending on the PSU). 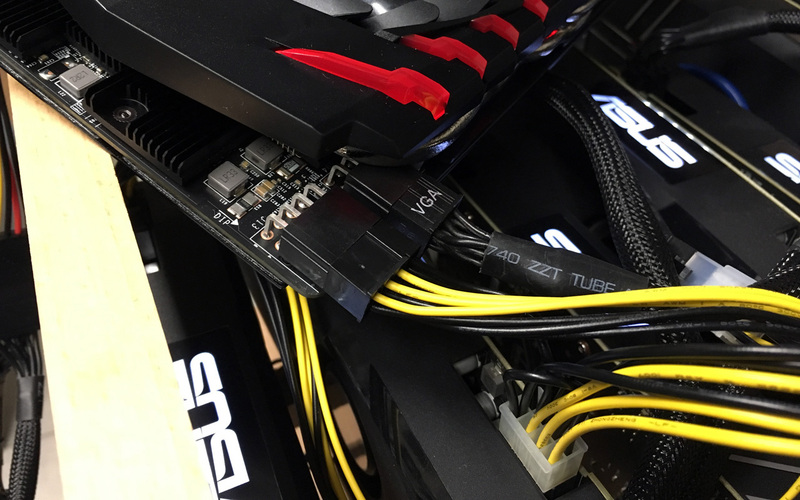 Going for video cards that have two PCI-E power connectors or need more than about 150W of power is not a wise thing for this motherboard as things will get even more complicated. There were some concerns regarding the PCI-E connectors on the motherboard placed too close to each other and possibly shorting when you insert the PCI-E extenders in them. It seems however that this is actually not an issue, even with connectors being dangerously close and pushing them by hand they are still not shorting – the USB connectors are saving the day by touching each other and preventing shorts. Still with the varying type and size of USB cables used with PCI-E extenders it will still be wise to put some insulation tape on the back of the small PCI-E boards that go into the PCI-E slots just to be on the safe side. 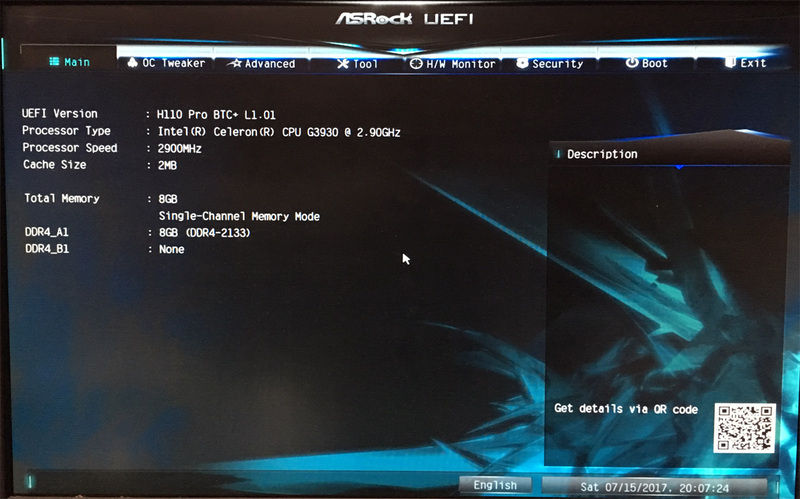 AsRock H110 Pro BTC+ comes pre-configured in the BIOS and is ready to start mining without any additional changes needed from the users. Of course you might still want to enable the automatic Power On function after power loss for example and do some minor tweaks yourself, but even if you just install the GPUs and turn on the power it should work out of the box. This is really important thing for mining motherboards to make the life of miners easier and not to have them go through many settings and change them in order to make thing work properly for more GPUs. 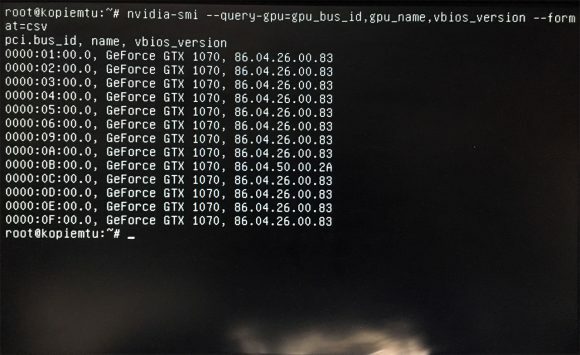 As already mentioned we were not able to get more than 8x Nvidia GTX 1070 GPUs work properly under Windows and at the same time we did not have any trouble with some Linux-based mining distributions we have tried. So 8 + 5 GPUs of different kinds (Nvidia/AMD) under Windows, but no 13x of the same kind seems to be possible for the moment, at least not out of the box and with any of the tweaks we have tried to make things work. With Linux no problems with just 6 or 8 or the full house with 13x GPUs, all worked just fine and mined without problems. 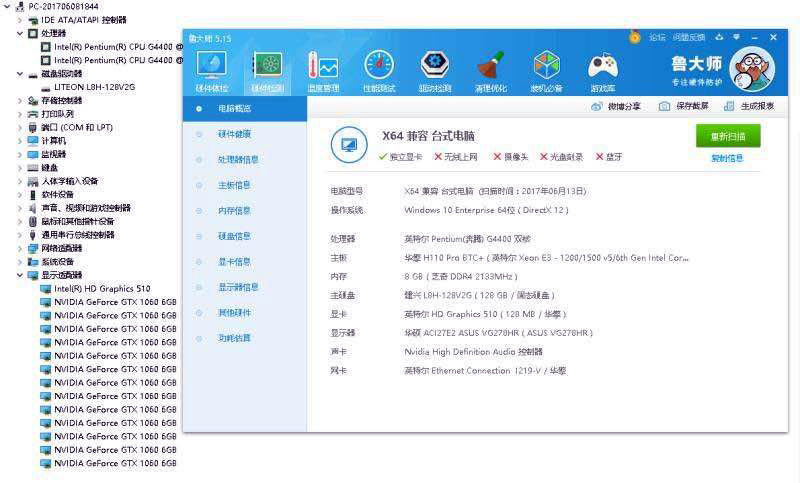 You can try the KopiemTu Linux mining distribution, or the more recent nvOC distribution. While for Linux-based 13x AMD GPU mining rigs you might want to try the ethOS Mining OS or the more recent rxOC distribution. 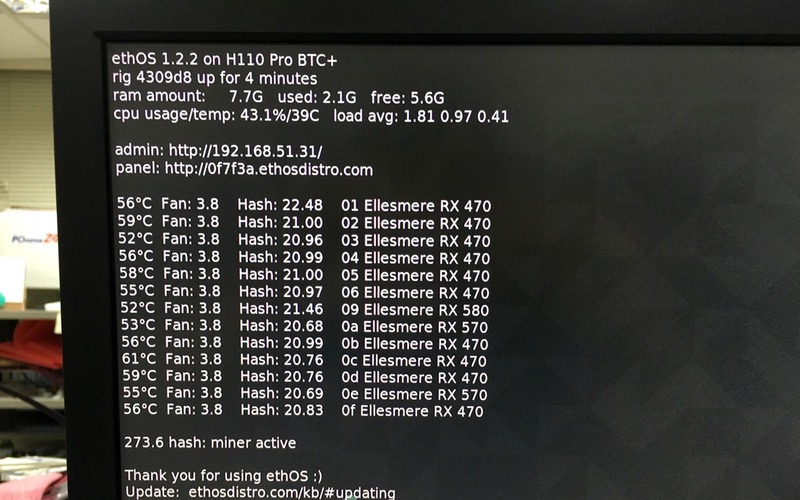 We are yet to try using the AsRock H110 Pro BTC+ motherboard With 13x AMD GPUs, but we are expecting to see the same problem under Windows as with the Nvidia GPUs and a problem free experience when using a Linux-based mining distribution or if you manage to install Linux yourself and make it usable for mining (this usually requires more advanced users). While a mixed setup of AMD and Nvidia GPUS user Windows may seem like an interesting idea we are not that much fans of such setups as in our opinion they are more prone to potential problems. Still feel free to experiment and try it out yourselves even with a mixed setup of GPUs if you insist on staying on Windows and using 13x GPUs. The use of the AsRock H110 Pro BTC+ crypto mining motherboard seems to present more challenges and with the shortages of GPUs and other hardware it can be even more difficult to build properly a 13x GPU mining rig. Still it offers an interesting opportunity for miners that are building AMD Ethereum mining rigs or Nvidia ones with the mid-range cards such as GTX 1060 or GTX 1070. The only problem at the moment with this particular motherboard is that it is nowhere to be found at the recommended prices and at the places you can buy it is at speculative price that is pretty much double than what it should normally cost. The speculative high price can be a deal breaker as well for many users that are considering using this motherboard for 13x GPU mining rigs. 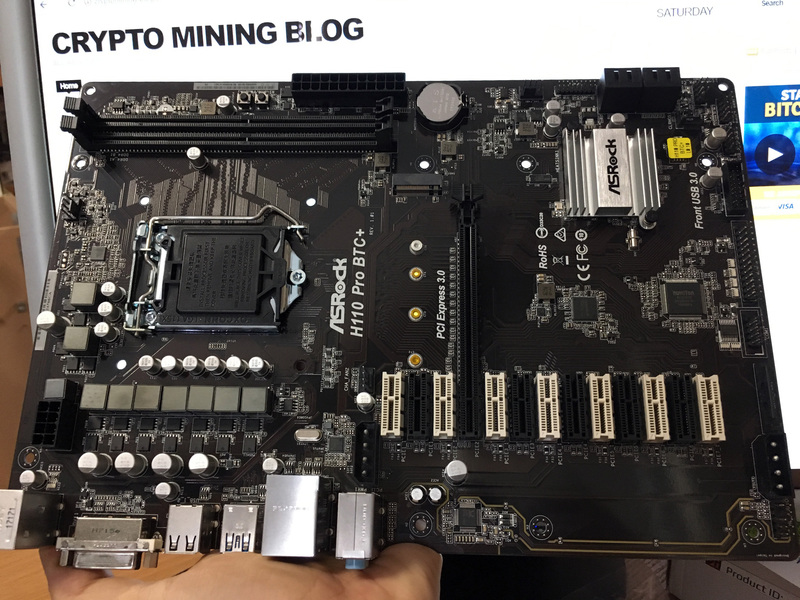 Thanks to AsRock we already have a sample of their new H110 Pro BTC+ crypto mining motherboard with 13 PCI-E slots for testing, so you can expect a review soon. The motherboard should start appearing on the market sometime later this month, so it is not yet available in the retail channel. 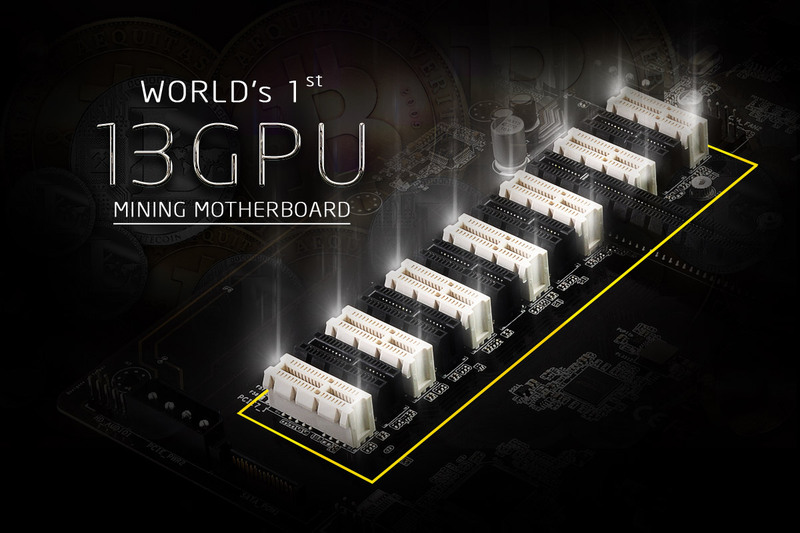 It is a really interesting design and definitely something that AsRock had to do in order to “show muscle” after the competition in the crypto mining motherboard space started to heat up with shortages of the hugely popular AsRock H81 Pro BTC and other brands like Biostar announcing multiple new mining motherboards. The AsRock H110 Pro BTC+ motherboard is pretty interesting with the 13 PCI Express slots available for use with video cards with the help of PCI-E extenders, but this also comes with some challenges. 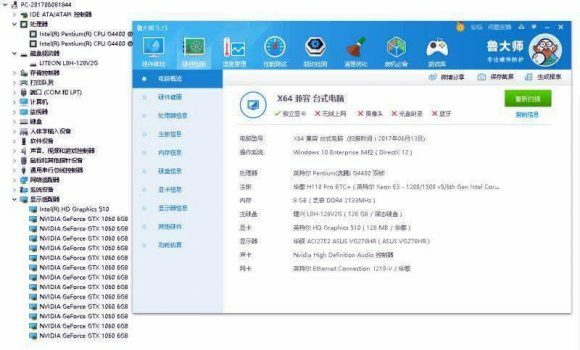 Initially we got information that the motherboard should work out of the box with 13 GPUs under Windows and Linux, and although that might be true indeed there seem to be some limitations. It seems that the 8x GPU limit is still a problem, however you should be able to run 8x AMD with 5x NVIDIA GPUs under Windows, but not all 13 from the same type out of the box (it could still be possible to overcome this limitation). For Linux users 13x GPUs do not seem to be a problem or at least thirteen ADM GPUs with the ethOS mining distribution. Building a 13x GPU crypto mining rig could also bring some other challenges including problems with the power supply or to be more precise power supplies now that there are shortages and it is hard to source higher power models. Of course it depends on the type of video cards that you are using for your mining rig, but in general the new H110 Pro BTC+ crypto mining motherboard from AsRock seems to be more useful for builds that have mid-range GPUs and not high-end ones. Builds such as 13x AMD Radeon RX 470/480 or RX 570/580 that use single PCI-E power connector or Nvidia GTX 1060/1070 again with a single PCI-E power connector (sub-200W power usage) seem more reasonable. Imagine what a challenge it will be if you want to build a mining rig with 13x Nvidia GTX 1080 Ti GPUs. At 250W for 100% TDP per card you are looking at 3250W of power required just for the video cards, there are simply not much options for dual PSU setups that can handle that, so it is more at least a three power supplies setup. 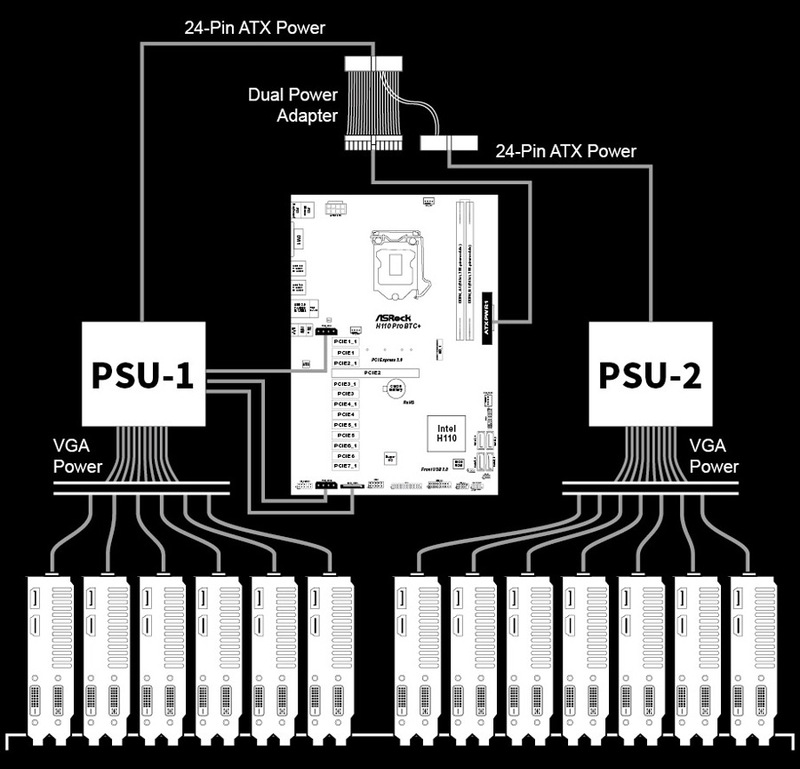 In this configuration it is not just the power requirements, but also the number of PCI-E power connectors that you would need for the video cards. You would need 13x 8-pin PCI-E power connectors and 13x 6-pin PCI-E power connectors, then also 13x 4-pin Molex connectors for the PCI-E extenders. You also need to be careful not to overload any of the power lines of the power supplies by connecting too much components on to a single cable.